How to Get a Student Visa in Colombia? Enrolling for a study abroad program, semester exchange program or a Spanish language program for longer than 180 days requires you to have a visa. Here is everything about the process of obtaining a student visa for studying in Colombia. 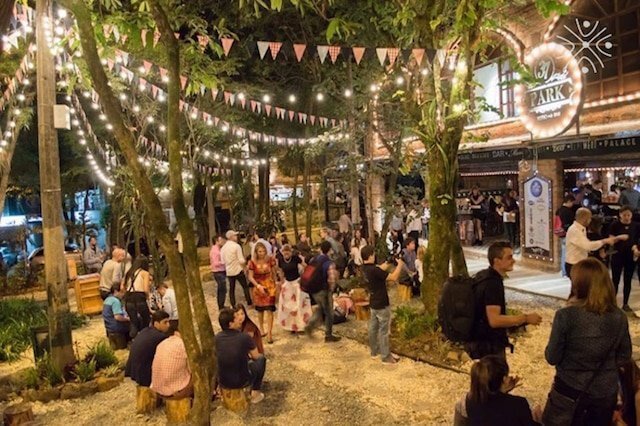 If you are coming to Medellin for the first time, chances are you have already heard of El Poblado. But what exactly makes El Poblado so popular? There are plenty of English teaching job opportunities in Colombia, but you must prepare yourself properly. 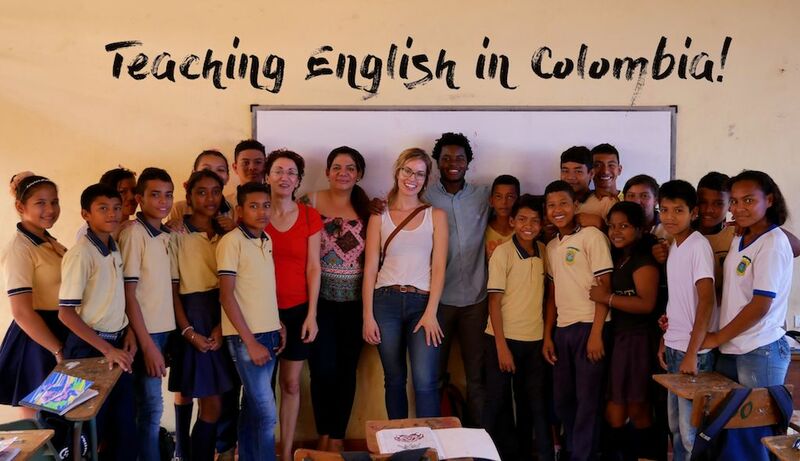 If you are interested in teaching English in Colombia, then the guide below is going to set you in the right direction. 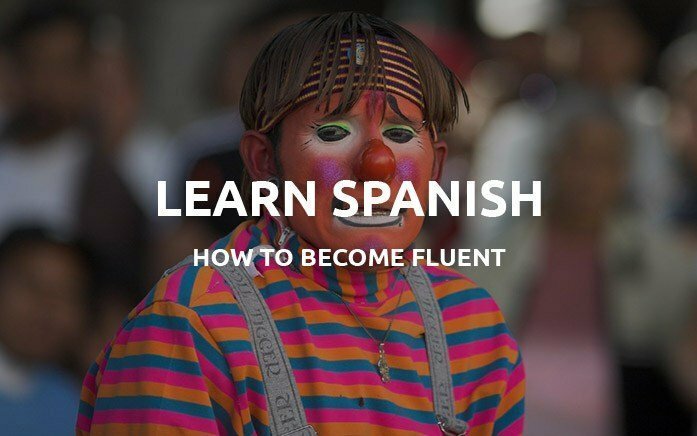 How To Become Fluent in Spanish in 3 Months? If you have just started learning Spanish, it is understandable that you would want to become fluent in Spanish quickly. It is possible to achieve this goal in three months. This is how. 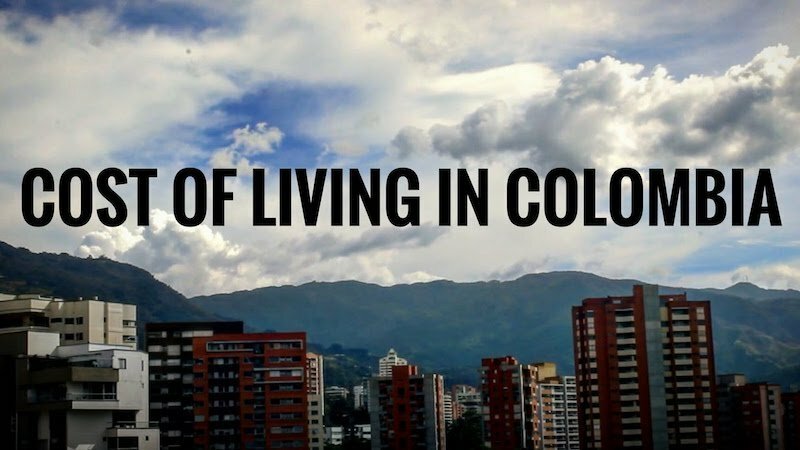 The guide below is going to give you a rough estimate of the costs of living in Colombia. We’ll run down the cost of a night out, accommodation, transportation, food and more. 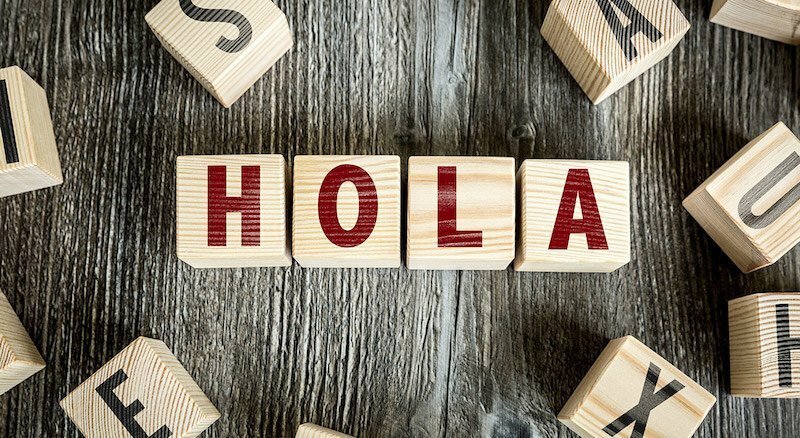 We will focus on how to greet someone in Spanish. Here you will find several questions, their answers, and phrases that you can use as a guide for when you start talking to someone in Spanish. 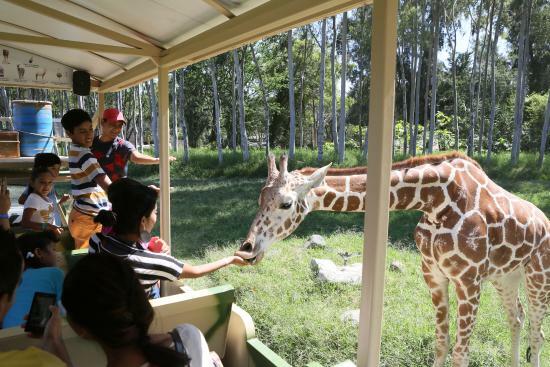 To help you prepare for your semester abroad to this dynamic city, we have compiled this list of top 7 things to do in Guadalajara.